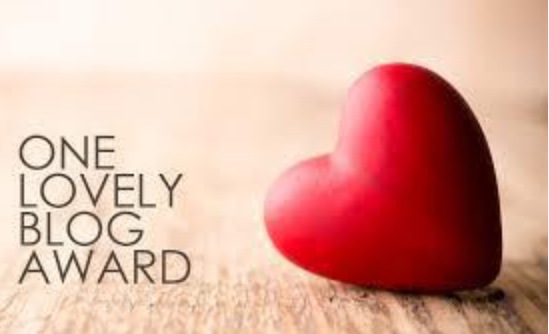 I was just nominated for the Lovely Blog Award by the lovely Writer Chick! Thank you for that, Annie. Thank your nominator, if you’d like. I once played the trumpet, but I never practiced enough. My cat is named after 16th century Japanese swordsman extraordinaire, Miyamoto Mushashi. My party trick is writing sestinas, or, failing that, stealth refrigerator poetry. I have over 900 books, even with a yearly culling. I can pretty much identify Buffy the Vampire Slayer quotes by season and episode. I can still read some French and speak some Japanese, so basically, I have 1.8 languages. +8. BONUS: This picture is what I did on Saturday: Boston ComicCon 2015! 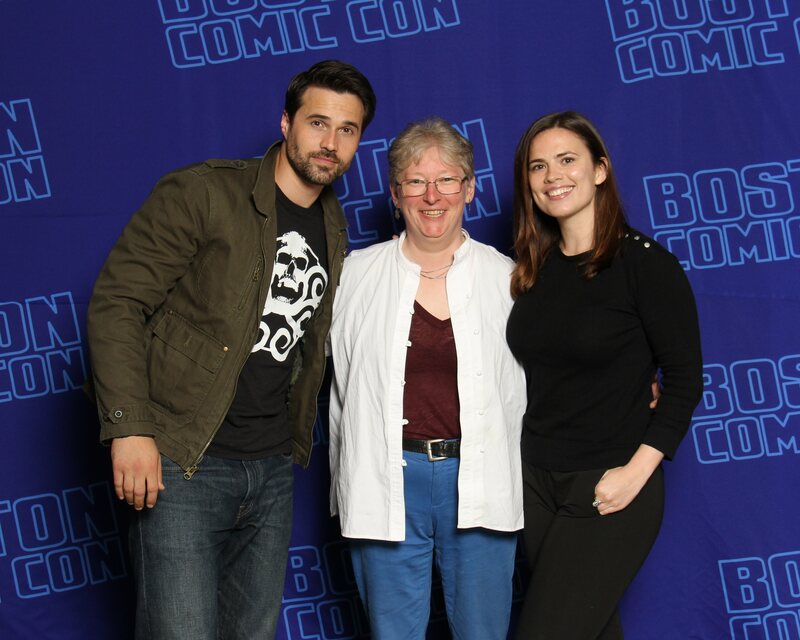 This entry was posted in blogging, inspiration, popular culture and tagged Agent Carter, Boston ComicCon, Brett Dalton, Buffy the Vampire Slayer, Grant Ward, Hayley Atwell, Miyamoto Musashi, One Lovely Blog Award, Writer Chick. Thank you so much for the Lovely Blogger nomination! Since I just recently posted the Liebster Award, I might wait a little bit to write a post on this one. Thanks again! Aw, thanks! I think you’re lovely, too! Refrigerator poetry is those magnetic words on your friend’s fridge. While they are off hosting their party, I swoops in and creates art!